Extra tall elegant Menorah from the Paldinox collection. 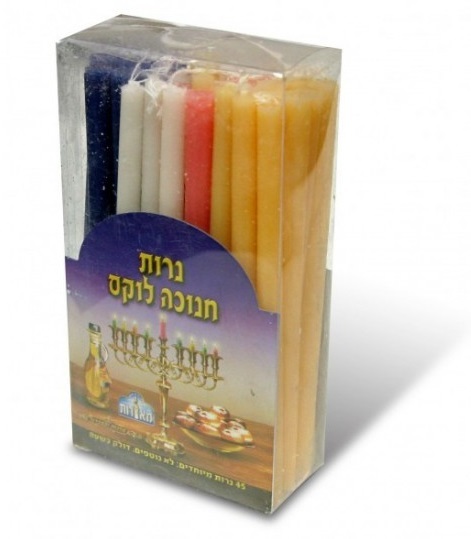 This lovely piece of Judaica will add a touch of nature to your Chanukah holiday. Can hold tall candles or Oil candles. This taller sized menorah from the Paldinox collection has tree branch design. 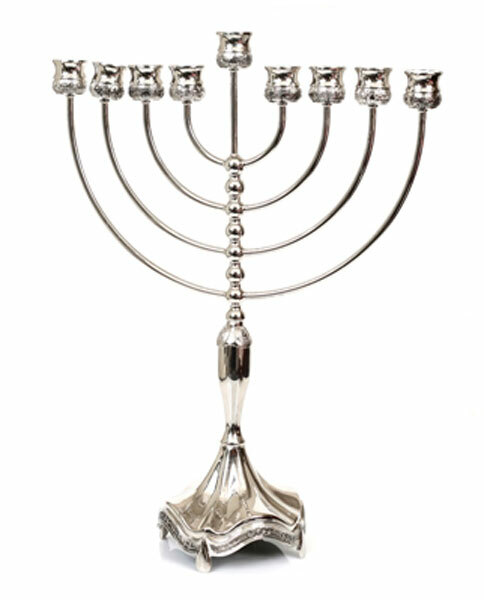 This Hanukkah candelabra can be ordered as Silverplated. The main part designed in connecting and mirror image intertwining vine shapes. The shamash candle holder is taller giving the menorah a tradditional look. All this floats above sterm shaped base to complete the look of the body. 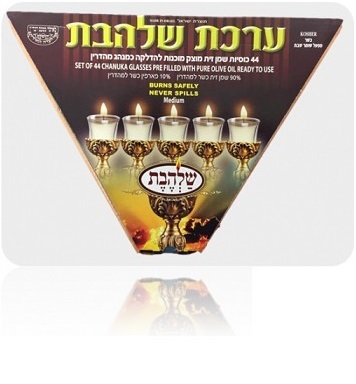 From below the shamash and the holders for the candles for the eight days is a main stem that curves in and out to coordinate as it connects down to an ornately decorated base. The base has four pear shaped pieces that are connected with more intricate vines and hold the base off the table as tiny feet. The candle holders are sized to use with Shabbat candles and the whole hanukkia stands 47cm high and 35 cm wide making it a piece of Israeli made Judaica that will truly highlight your holiday table, and amaze your guests with its classically rich and luxuriant lines and timeless beauty, or as an extra special Hanukkah gift.